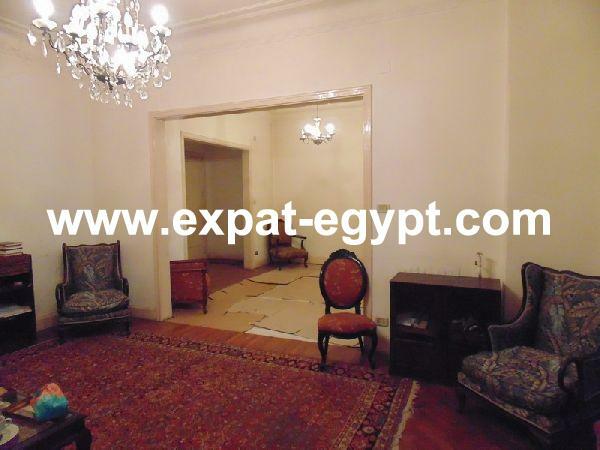 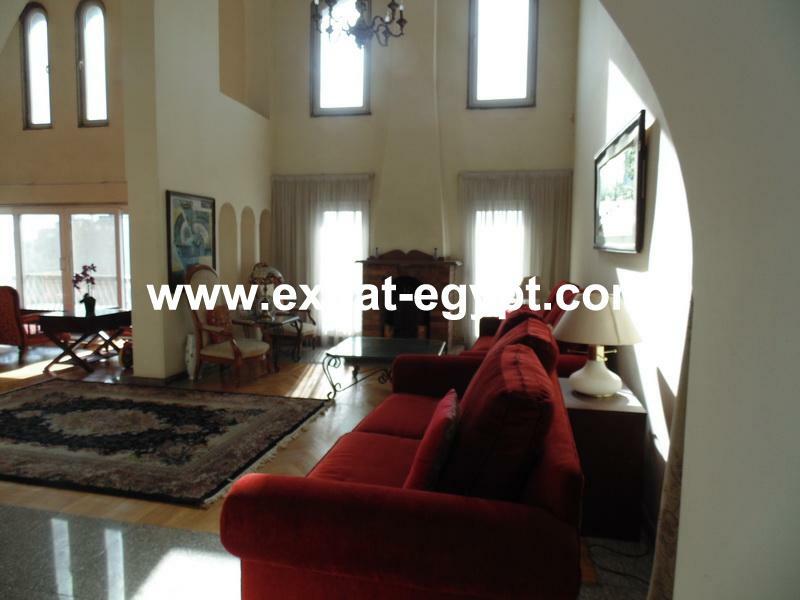 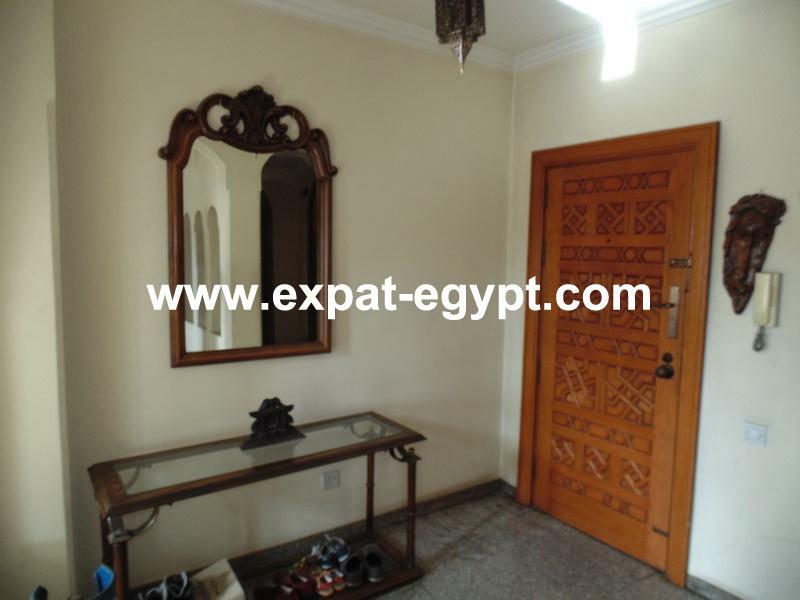 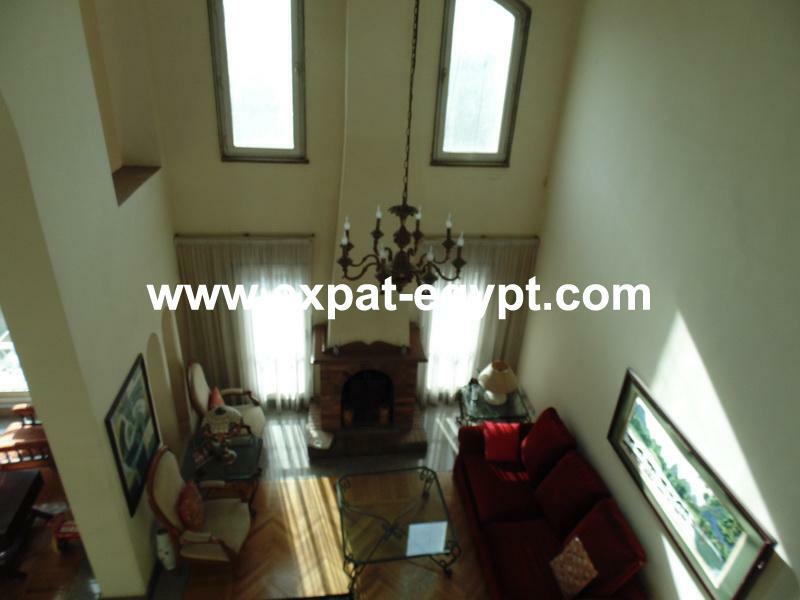 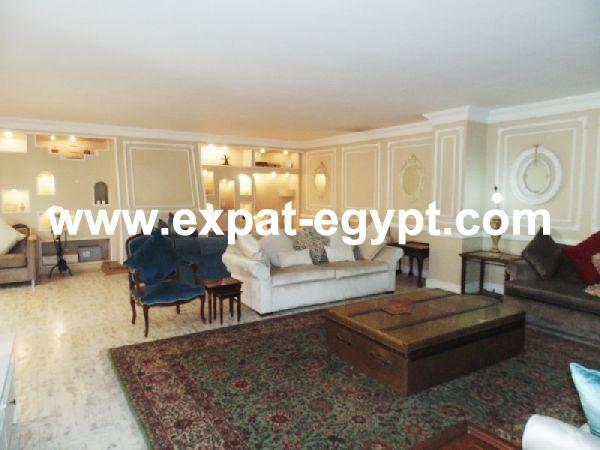 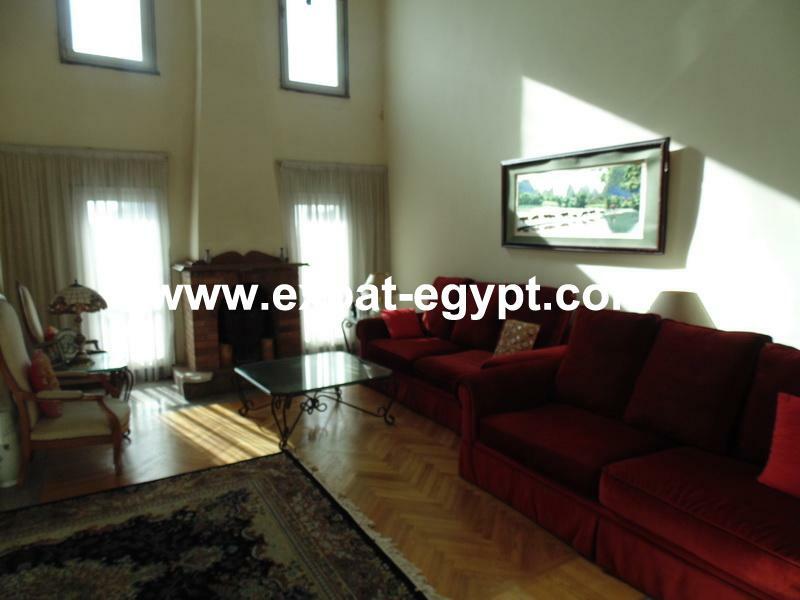 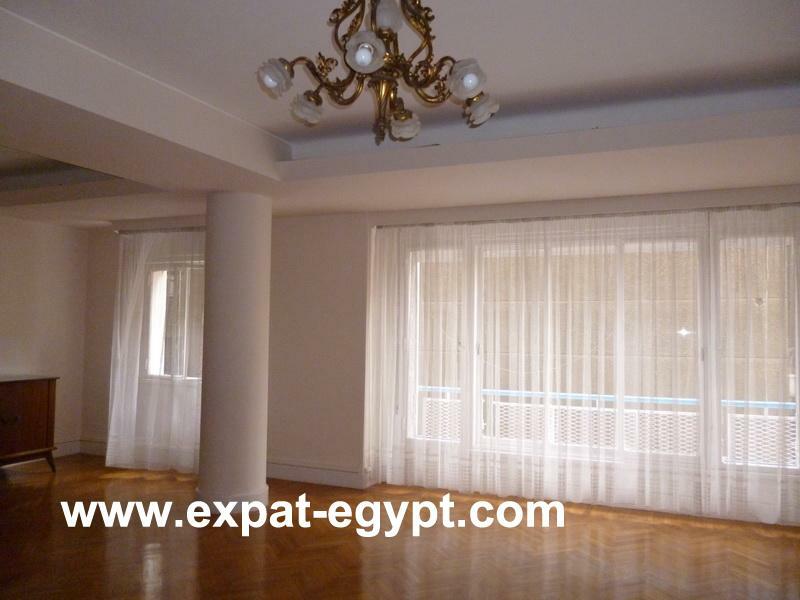 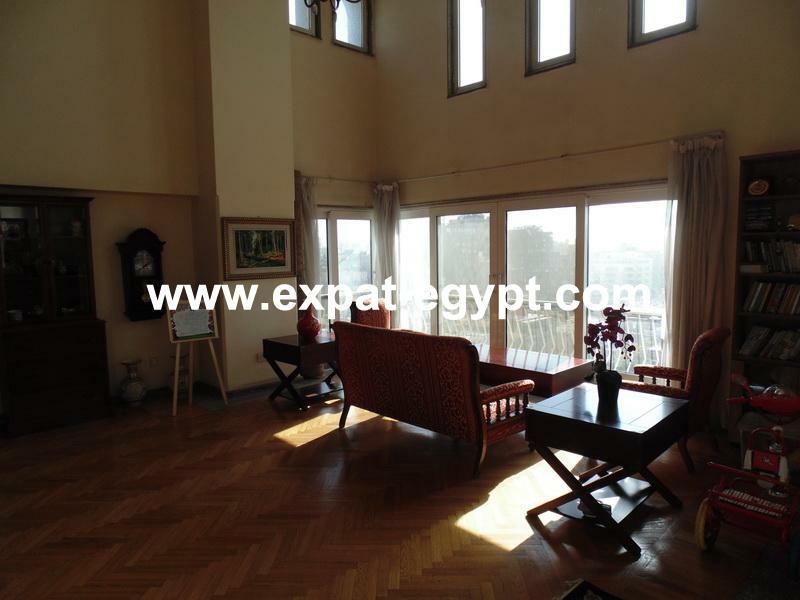 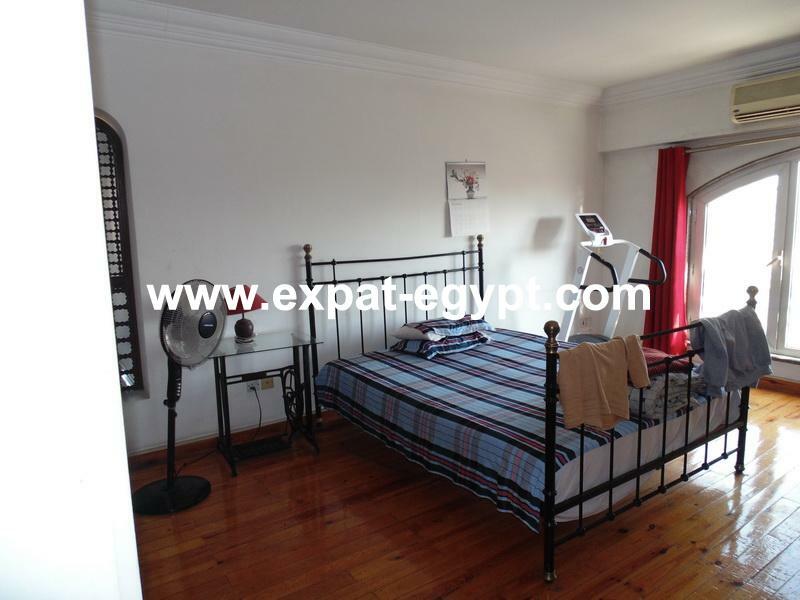 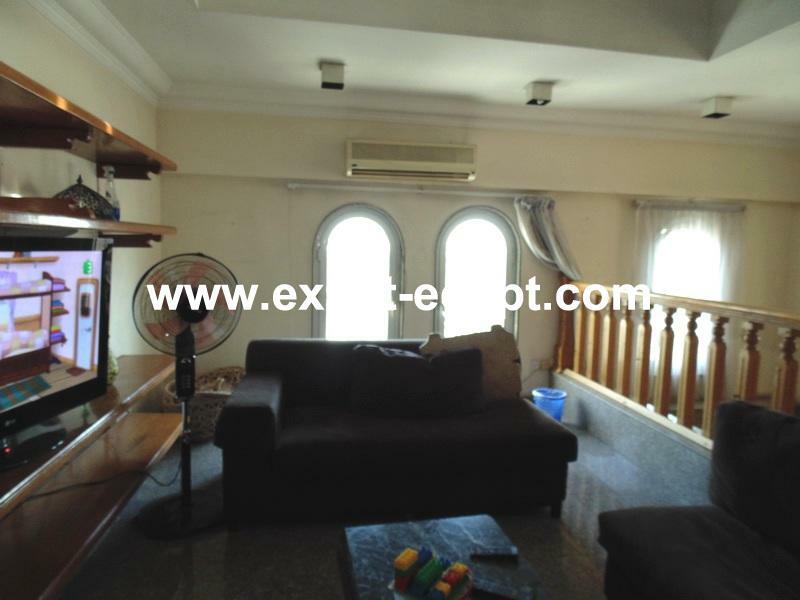 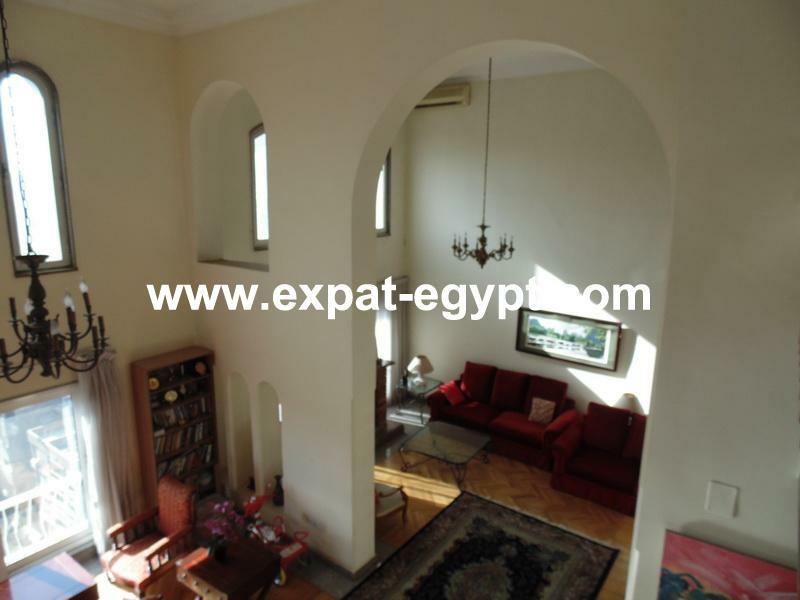 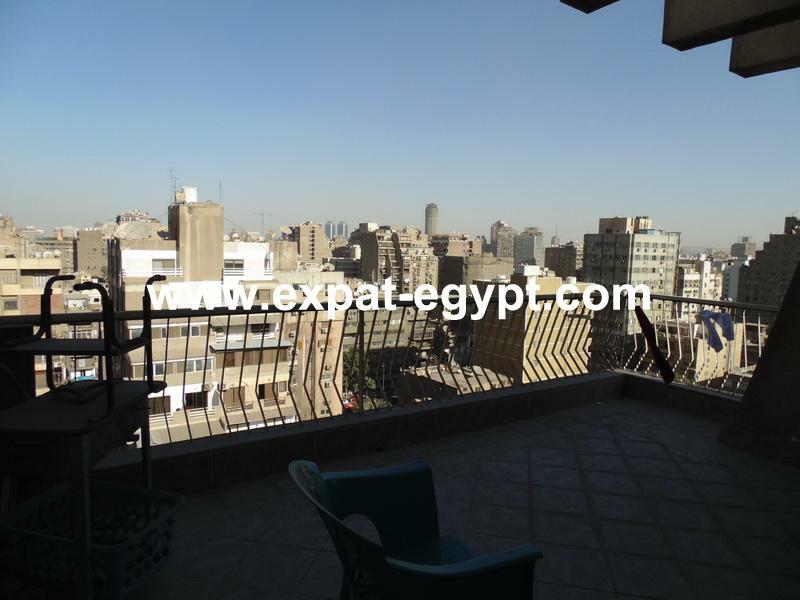 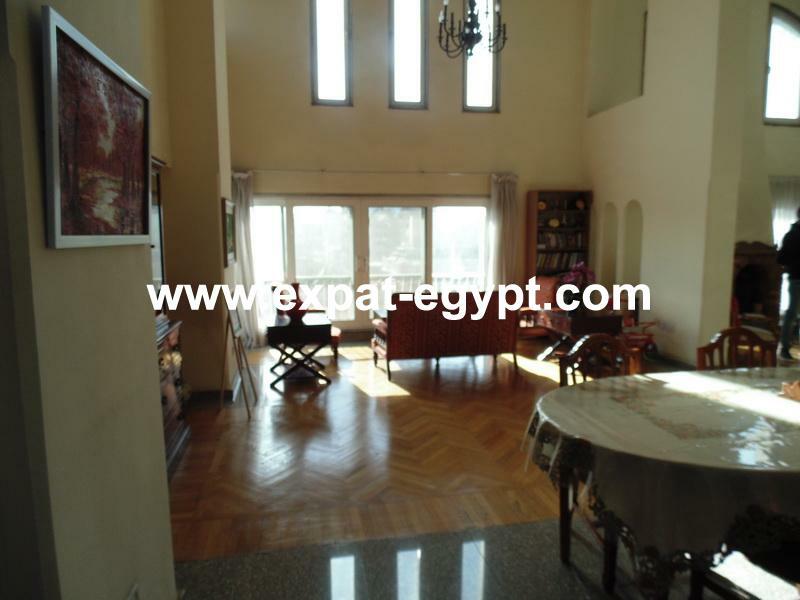 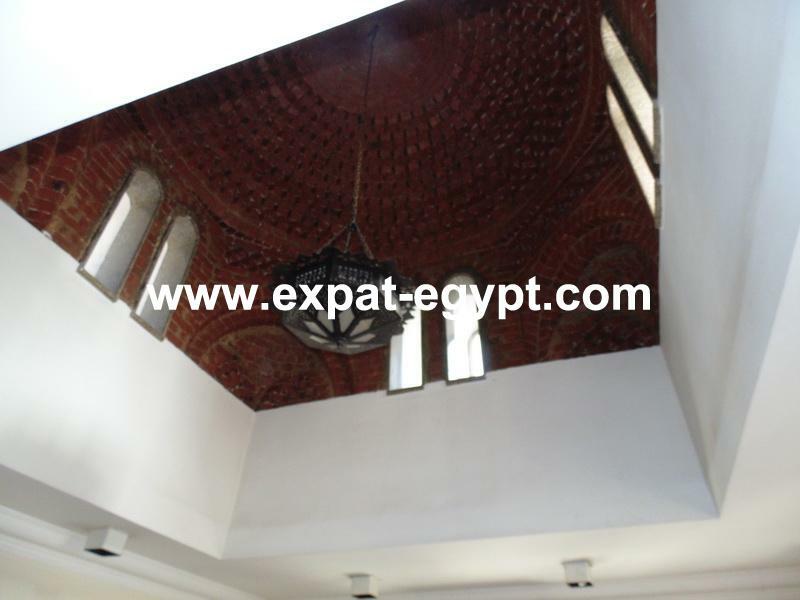 Penthouse Duplex for rent in Dokki , Giza , Egypt . 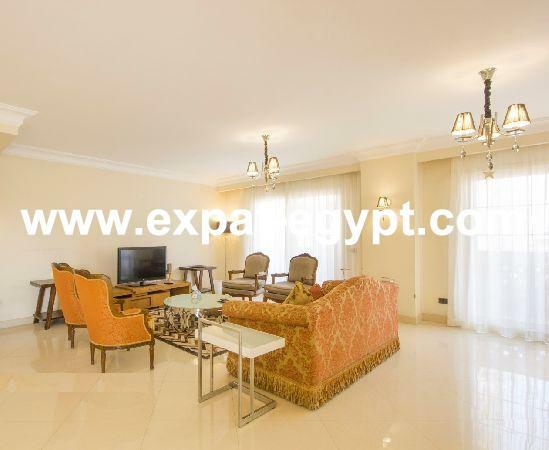 penthouse duplex fully furnished for rent located in dokki , fully finished divided into 2 floor first floor ( large reception ,dining area , guest toilet , separate large kitchen fully equipped ), second floor ( family living area ,4 rooms three bedrooms one of them master room with bathroom and dressing room and one office room ), 11 air condition ,open terrace . 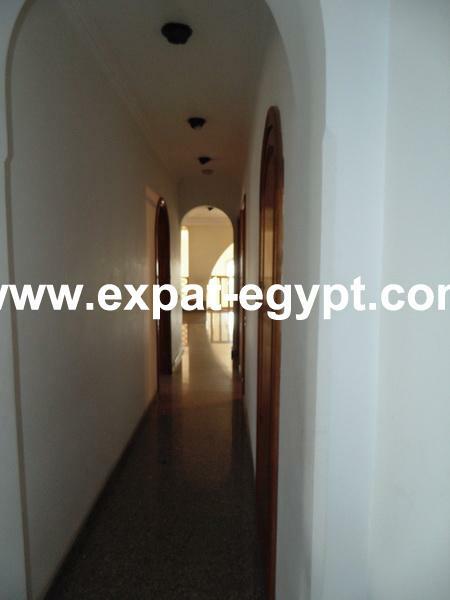 built area : 400 m2 . 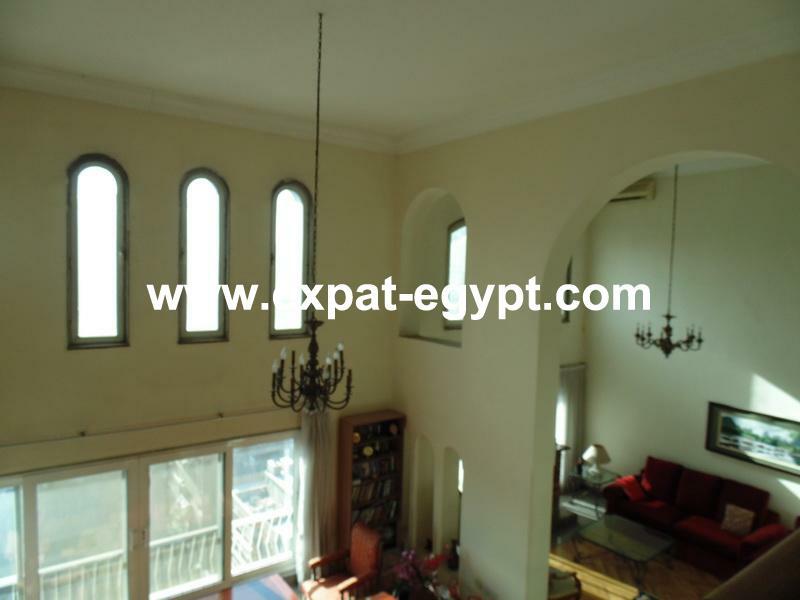 price for rental : 2200 usd , 39500egp . 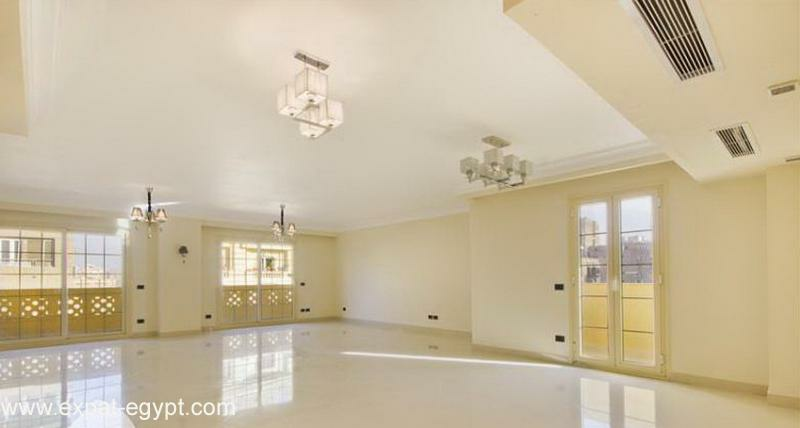 3 bedrooms one of them master room . 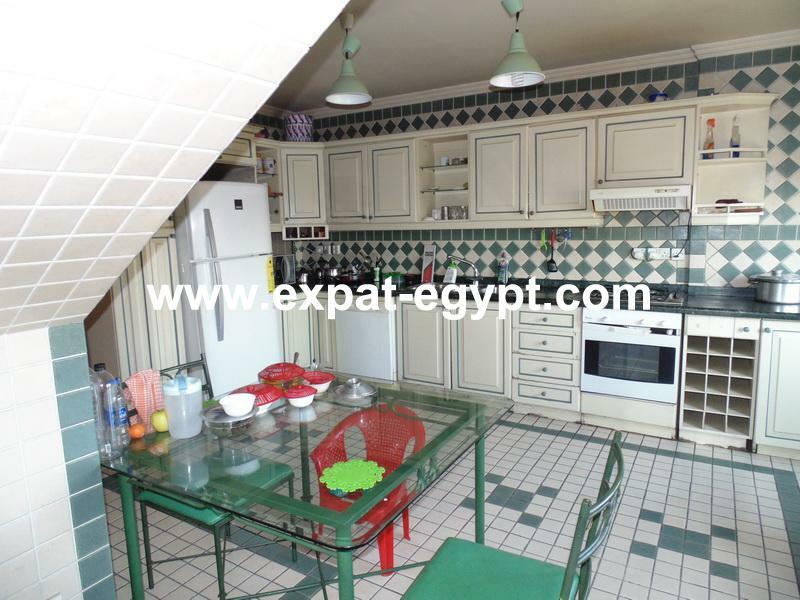 separate kitchen will all appliances .